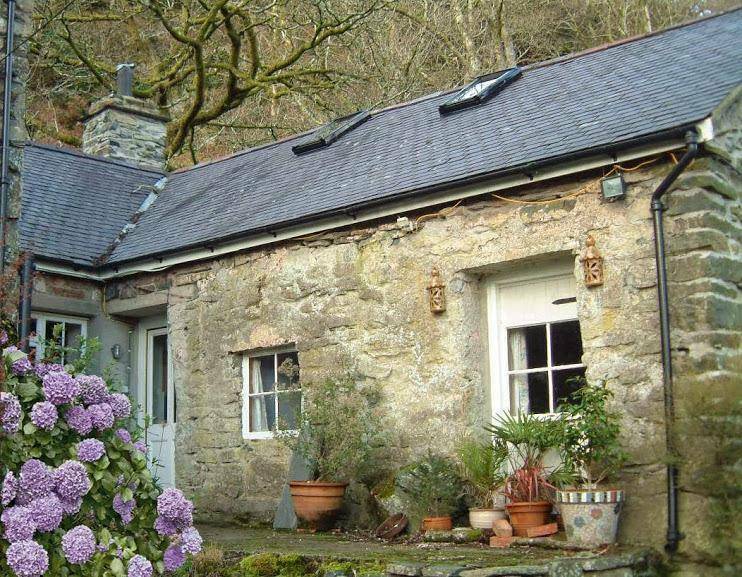 Situated in the stunning mountain valley location of Cwm Pennant amongst 40 acres of private grounds with private woodlands and river. Breathtaking views from your own private terrace. Local pubs: The Cross Foxes is a 10 minute drive & The Cwellyn Arms is a stunning 2 hour walk through the slate mines at the end of the valley and through Beddgelert forest to Rhyd Ddu - Make a day of it! For those who are happy to drive a short distance to the local amenities it is conveniently situated close to the harbour town of Porthmadog with its numerous shops, restaurants and bars and only a short distance from an array of gorgeous sandy beaches, historic castles, the Ffestiniog narrow gauge railway and Italianate Portmeiron. 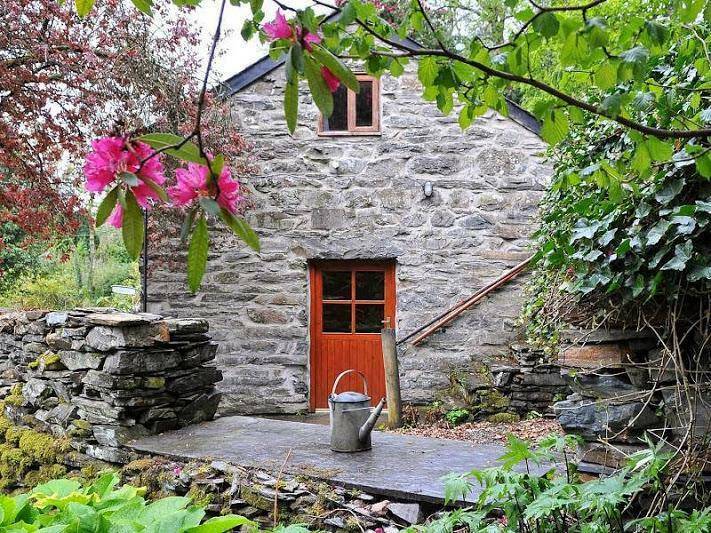 Bwthyn y Gilfach’ is a romantic Grade II listed holiday cottage, nestled in 40 acres of private grounds in the spectacular Snowdonia National Park with its own private river. 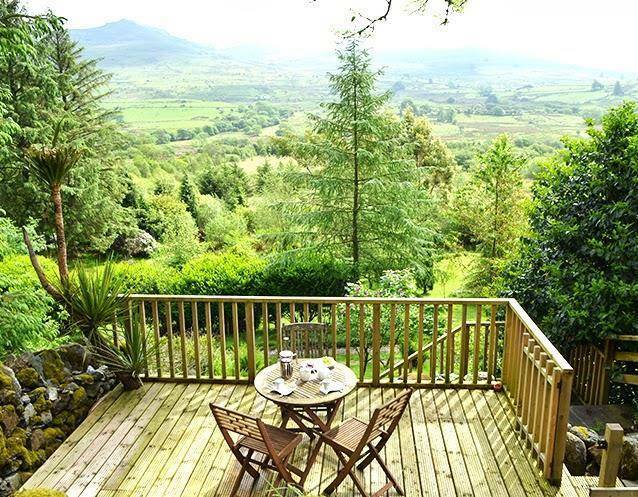 Offers breathtaking views over neighbouring mountain Moel Hebog and beyond. 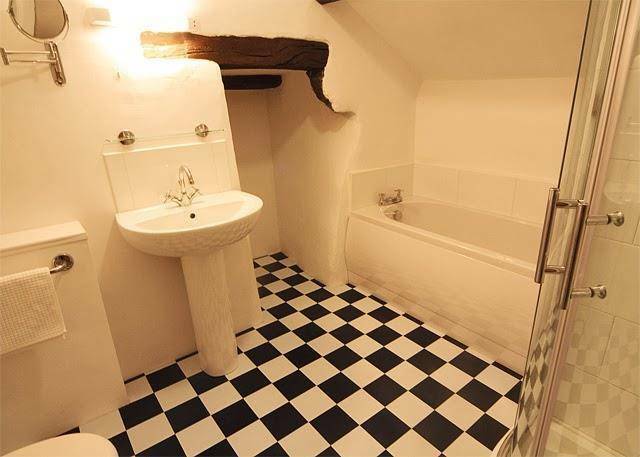 This stunning cottage is bursting with character and charm. 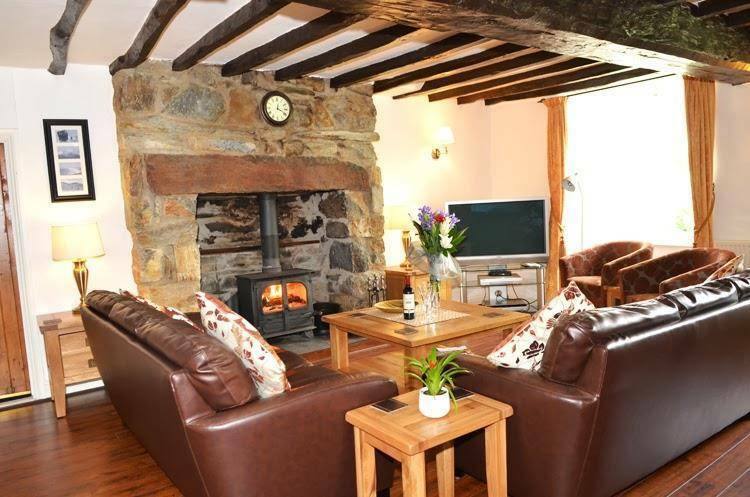 With a spectacular inglenook & log burning stove, beamed sitting room and bedroom it makes a truly romantic escape. Walks from the doorstep, spectacular views from your terrace and river frontage means you can leave the car untouched. 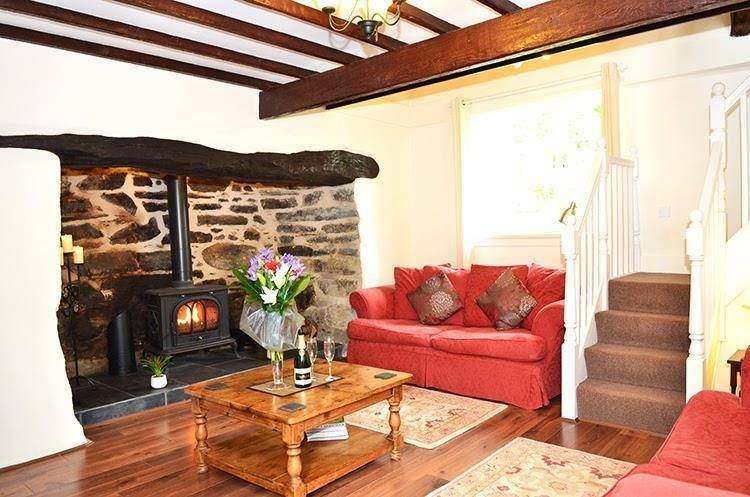 'Bwthyn y Gilfach' is also the perfect holiday retreat for those who just want to relax and get away from it all! Walk through the private bluebell woods, country footpaths, picnic and fish by the river Dwfor, or just curl up with a book beside a log fire. 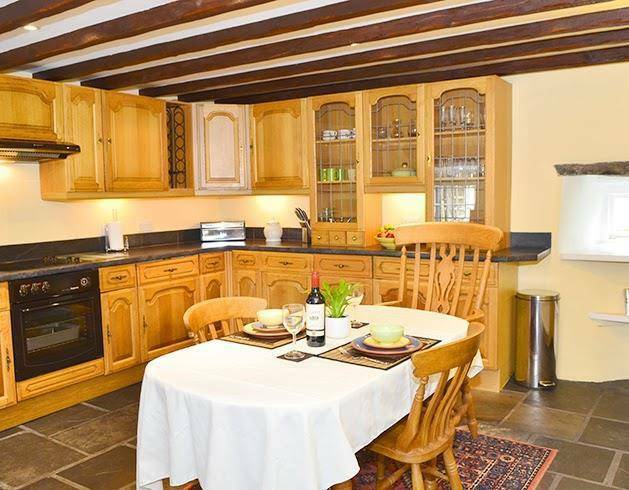 The perfect country cottage holiday, honeymoon or romantic break!